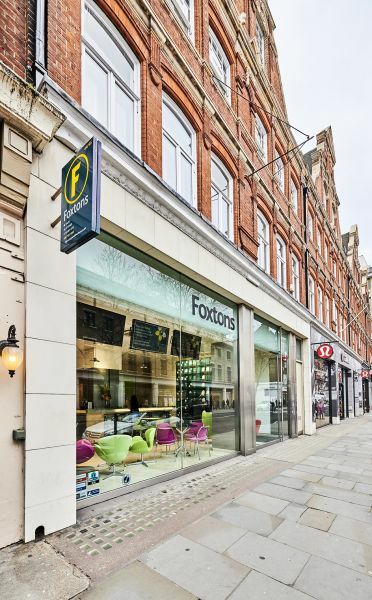 The Property comprises a prime retail unit with residential upper parts. 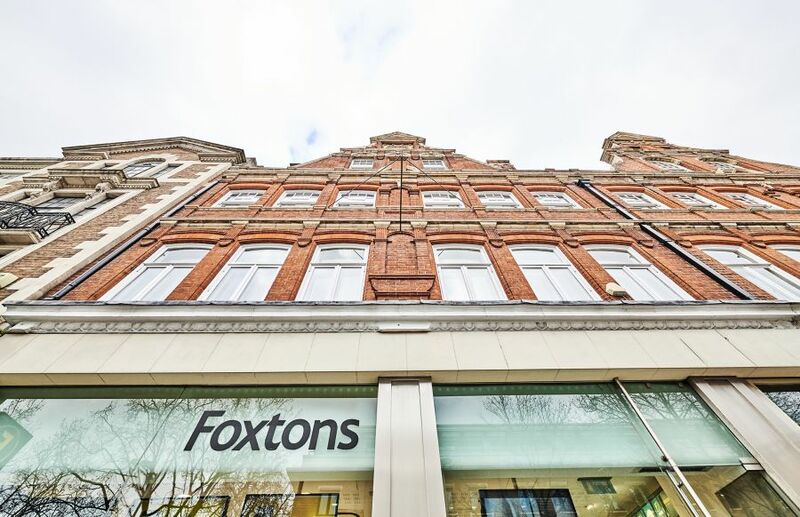 The retail element includes ground floor sales with basement ancillary space. 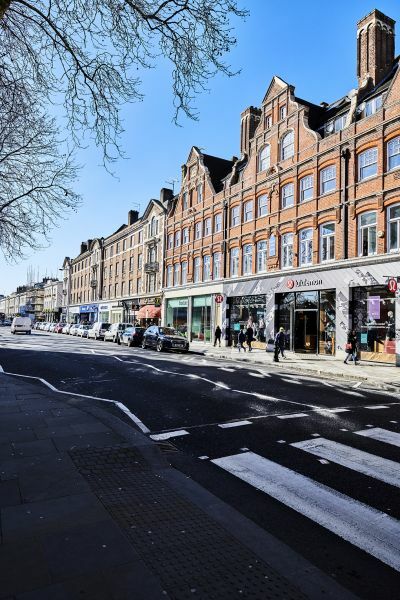 The residential is accessed via a separate entrance on the Kings Road and comprises 5 flats arranged over three upper floors. A unique collection of high-spec apartments, featuring elegant interiors and designer fittings. Both sylish and comfortable with oak timber flooring in the living rooms, Poliform wardrobes in the bedrooms, underfloor heating in the bathooms, air conditioning in the living room and bedrooms and Italian-designed kitchens. The apartments range in size from studio to two bedrooms. There is an alarm/security system to each apartment with video door entry system. The residential units were refurbished in 2007. 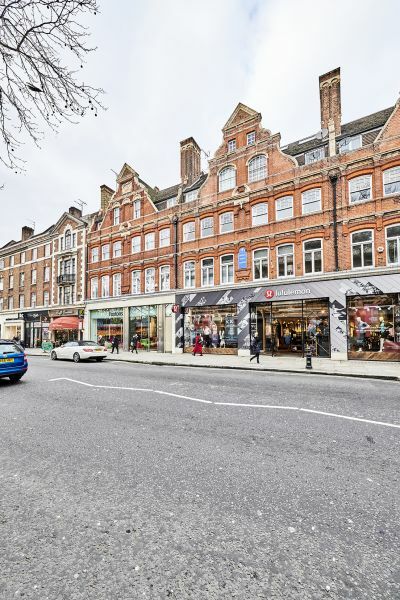 The property occupies a prominent position on the northern side of Kings Road, opposite Duke of York Square. 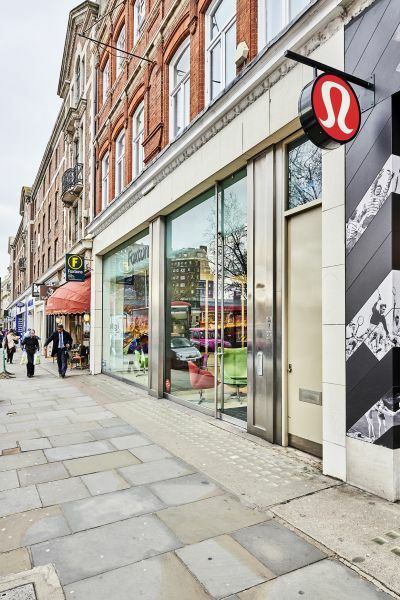 The store is in close proximity to Sloane Square with nearby occupiers including Peter Jones, Lululemon, Jigsaw, Bodens and Russell & Bromley.